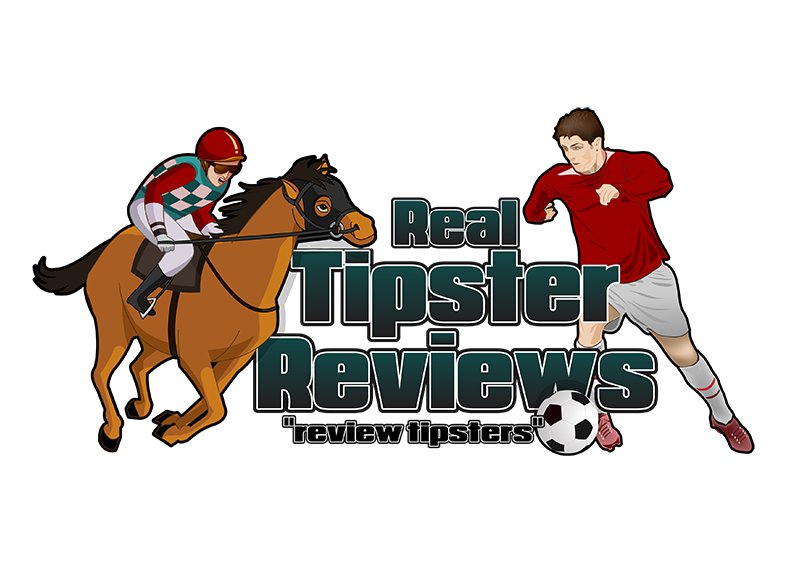 JPW Racing Tipster is a well-established tipping service. We have been in the game since 2008 and have a big reputation within the industry. We are respected by many and have a big following. We have made a name for ourselves in the big festivals and we have a profitable strike rate of 83.6% in festivals since 2014. JPW Racing Tipster is a professional horse racing tips service that has certainly excelled in the Festivals sphere of racing and has delivered many profitable tips packages for Cheltenham, Punchestown, Ascot, Aintree and many more. There are tons of different package options for new members from weekend only to bespoke tips specially made to suit you and your budget. Solid customer service and a registered company, you cant go wrong here. First the tips will be sent via text message (prioritised) and email. Use the link attached to the text message to log in using your own unique details where you can read a full write up on why each selection has been chosen. An email will be sent to you to point you in the right direction to resubscribe, five days before and if you do not resubscribe at this point you will receive a further email the day before your subscription comes to an end.